Sadly, employees continue to click the dangerous links that are included in those carefully crafted phishing emails. This is by far the easiest way to attack a company network. However, DDoS attacks and ransomware are also serious threats. Often times, big enterprises have hardware, software and humans monitoring their networks at all times. Big companies have learned that dealing with cyber attacks is just a normal aspect of their day-to-day operations. 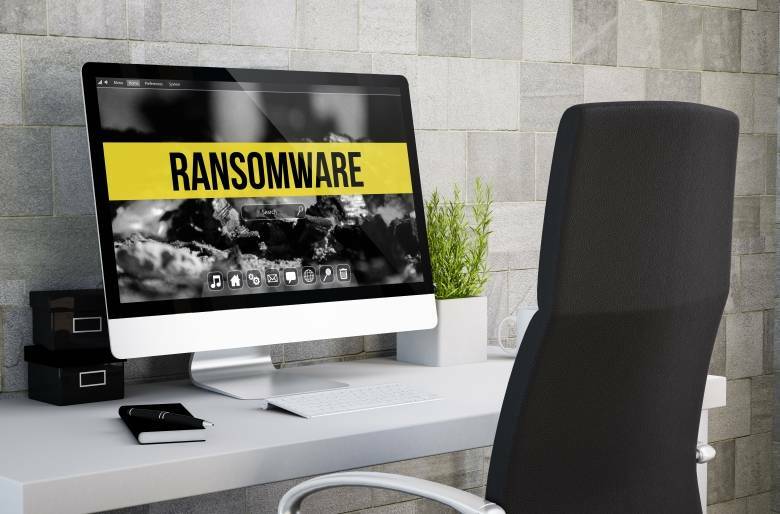 However, small businesses, which don't have the needed financial means to protect themselves from cyber threats the way enterprises do, need to rely on their system administrators, and often times on people who aren't even IT specialists. This article is addressed to them, highlighting a few easy to implement, and yet very effective methods of keeping the bad guys away from your network. The first thing that needs to be done is to educate your employees, of course. Teach them how malware applications will be triggered, and what they will do because they have clicked that email link. Tell them how unrequested emails, especially those that contain links and attachments, should go straight to the recycle bin, without ever being opened. Sometimes it's not the employees' fault, though. Companies need to make sure that they are running an efficient malware protection application. Popular myths state that Macs and Linux-based computers can never get infected. This may have been true 10 years ago, when hackers didn't bother attacking those operating systems, because they had a very small market share. Things have changed lately, and now every operating system on Earth can get infected. So, use a good antivirus to protect each one of your computers. Some antiviruses will also include software firewalls. But if your malware protection solution doesn't include one, be sure to enable the firewall that is bundled with the operating system. A firewall will prevent your computers from becoming zombie soldiers in a huge, remote-controlled hacker army. Be sure to update the operating system and all the installed applications regularly. Applications such as Flexera Software Personal Software Inspector can make it easier on your end, because they will monitor all the applications that are installed on every computer, and let you know each time a software patch is available. Also, you should always allow the operating system to patch itself automatically. Small businesses are often victims because their computers use weak passwords. So, resist the temptation of using passwords such as "companyname1", "companyname2", etc. for the company computers. Create unique, hard to guess passwords for each device. Each password should include uppercase and lowercase letters, numbers, and special characters. If some of the employees work from home, install VPN applications on their computers. A virtual private network will allow them to work remotely, while keeping company data safe. But what should you do if you are a victim of a cyber attack? Hopefully, you have already backed up all the company data, so you can restore it without delay. There are lots of applications that will help keep the data secure. Often times, the OS comes bundled with a data backup application. For best results, be sure to keep two different copies of your data, using two different locations. You could store a copy locally, using an external drive or a dedicated server, and keep the second copy in the cloud. Be sure to pick a provider which allows you to password protect the company data using an advanced data encryption algorithm. These are the key steps that you can take to protect your company from a cyber attack. So, start backing up your data today, and then implement all the security measures that were discussed in this article.